Home/Blog/Microsoft 365 vs Office 365. All the differences you need to know. Microsoft recently introduced Microsoft 365, a bundle of existing products under one license. The name is similar to the already existing Office 365, but it’s important to know the difference between the two. While the terms Microsoft 365 and Office 365 are sometimes used interchangeably, they are not the same. Both are helpful to businesses, but you have to look at what your needs are, and what’s on offer, to determine which is right for your company. 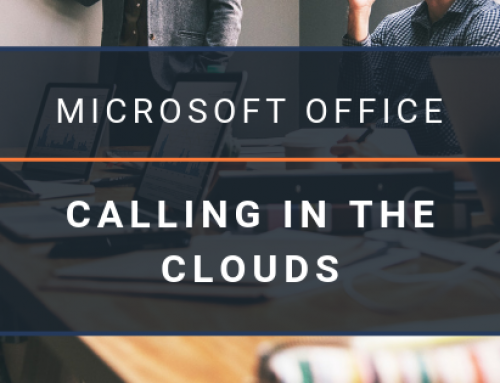 In a nutshell, Office 365 is a cloud-based suite of productivity apps like Outlook, Word, PowerPoint, and more while Microsoft 365 is a bundle of services including Office 365, plus several other features including Windows 10 Enterprise. Microsoft Word, Microsoft Excel, Microsoft PowerPoint, Microsoft OneNote, Microsoft Outlook, Microsoft Publisher & Microsoft Access for home/non-commercial use on one computer (PC or Mac) plus access to premium features on one tablet (Android, iOS or Windows RT full Windows counts as a computer) or phone. Additional benefits include 1 TB of additional OneDrive storage and 60 minutes of Skype international calls per month. Aimed at the average user and family. It offers the same as Personal, but for use on up to five devices by up to five users. Offers access to hosted Exchange, SharePoint, and Lync services, and Office Online for the web-based versions of Outlook, Word, Excel, PowerPoint and OneNote. Offers desktop apps for both Mac and PCs for up to five computers per user, without online services Exchange, SharePoint and Lync Online. Microsoft 365 is a bundle of services that includes Office 365. It also includes Windows 10 Enterprise, Enterprise Mobility + Security (EMS), and machine learning. Like Office 365, there are varying plans to choose from depending on your needs. It offers superior security to what you’d get with an Office 365 subscription, as it includes Advanced Threat Protection, remote wiping capability, App protection (which restricts copying or saving proprietary data in mobile apps), Windows Defender Exploit Guard, and unlimited cloud archiving for Exchange email. Microsoft 365 also helps facilitate digital transformation and forms part of Infinity’s Unite package, Microsoft’s cloud productivity and security solution. Both Windows 10 and the Office 365 applications are kept up to date to ensure you not only have the latest versions, but more importantly, they are continually updated with security updates. EM+ S offers protection of all the Office mobile applications installed on users’ devices, enabling you to manage and delete any company data stored on both employee and company owned devices and enables comprehensive data protection across every single company device. You can also centrally manage all PCs running Windows 10 within your network using the easy to use admin console. In relation to Windows 10, Windows Defender antivirus software and BitLocker ensure your business data remains encrypted and Windows Hello replaces your password with facial recognition or your fingerprint for two factor authentication. Furthermore, Microsoft 365 Business uses Windows Defender to help protect your business from malware, viruses, and other forms of unauthorized access to business network. 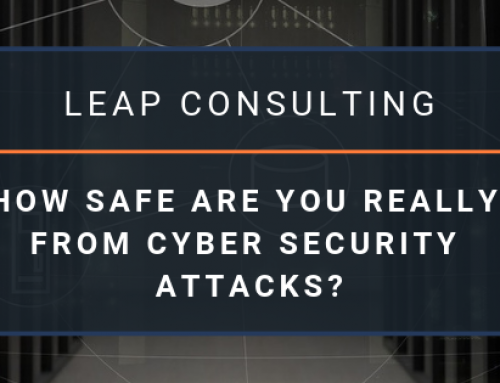 Also it includes security controls to protect company data across multiple platforms, including employee’s personal devices. 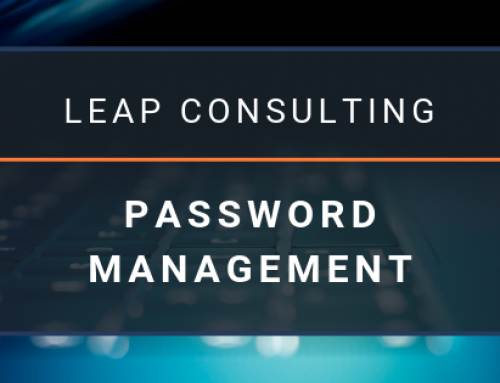 This solution is designed for large organizations and includes Office 365 Enterprise, Windows 10 Enterprise and Enterprise Mobility and Security. Also, it includes services like information protection, compliance, and analytics. Where employee use their own personal device to access company data. EM+S enables organisations to manage company data stored on these devices. Should employees mislay their devices, the company data stored on them can be removed on demand. You can also enforce policies around file access (e.g. passwords required to access sensitive data in documents). Microsoft 365 includes OneDrive online storage and sharing, as well as use of all the Office web apps. Microsoft 365 users get the same 1TB of OneDrive cloud storage as Office 365 subscribers get. Does Microsoft 365 still matter? For small to medium businesses, developing and maintaining a sophisticated and secure mobile workforce environment typically requires considerable resources. 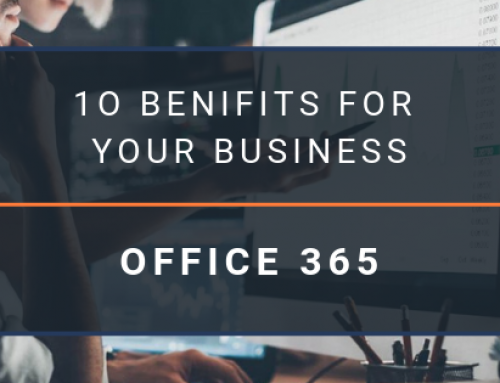 With Microsoft 365, these smaller businesses can utilise a collaborative work environment that is both productive and secure without incurring overwhelming costs. 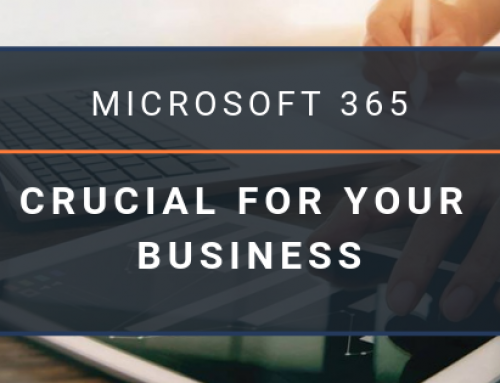 Deciding whether you should get Office 365 or Microsoft 365 for your business can be a little tricky. If you’re already using all the separate pieces, then switching over to the combined Microsoft 365 license is an easy yes. If you’re not already using all the separate components of Microsoft 365, you’ll have to figure out if it’s worth it and if so, which plan to get. If you don’t need everything in it, you may be better off buying what you need separately. Unless you’re starting from scratch, moving to either Office 365 or Microsoft 365 isn’t going to be an instant flip of the switch. There are setup and migration requirements involved for both. There will be both time and costs associated with this. Some or all of it can likely be done outside of business hours, though, to minimize business disruption. If you’re technically savvy (or have a good IT person on staff), you may be able to handle this internally. If not, your best bet is to work with Microsoft Partner who has experience with migrating businesses to Office 365, implementing EMS and setting up machines with Windows 10 Enterprise. 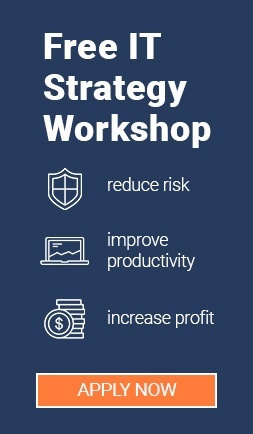 Looking to get the most out of your security technology investments, reduce costs and improve your overall security position? Contact us for a comprehensive security assessment and our expert consultants will assess whether Microsoft 365 is right for your business. By Zaun Bhana| 2019-04-03T19:05:43+08:00	February 27th, 2019|Blog|Comments Off on Microsoft 365 vs Office 365. All the differences you need to know.